The Aargau Museum runs ongoing exhibitions in the Keep, South Tower, East Bastion and Bailiff’s Residence. 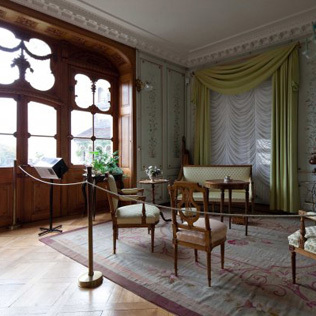 Displays depict both the history and domestic culture of Lenzburg Castle from the 11th century to the mid 20th century. Guided tours include a lively history narration for children and adults. A cafeteria and museum shop are on-site. Find out about guided tours and special events.